With the holiday season on the horizon, our editors have already gotten a jump start, not only on planning their party looks but also planning what they are wearing on their travels as well. The perfect holiday travel outfit is, thankfully, not that hard to come by thanks to the endless Instagram inspiration from our go-to bloggers and street style muses. The key is to find an ensemble that is the perfect balance of comfort and style, all the while keeping you warm during these cold-weather months. While leggings seem to be the usual uniform base of choice when traveling, the comfortable look we rely on as of late is made up of five key pieces: a neutral coat, warm sweater, basic tee (in the event of a super-warm flight or ride), jeans with a slight stretch, and a pair of trendy sneakers. In general, when it really comes down to it, think classic coats, cozy knits, lived-in denim, and lots of practical shoes. To spark some style inspiration for your upcoming holiday trips, we've rounded up our top outfit ideas of the moment. Continue on to check out the photos plus some of our top picks for getting the looks. An oversize coat elevates a basic knit, denim, and sneaker look. 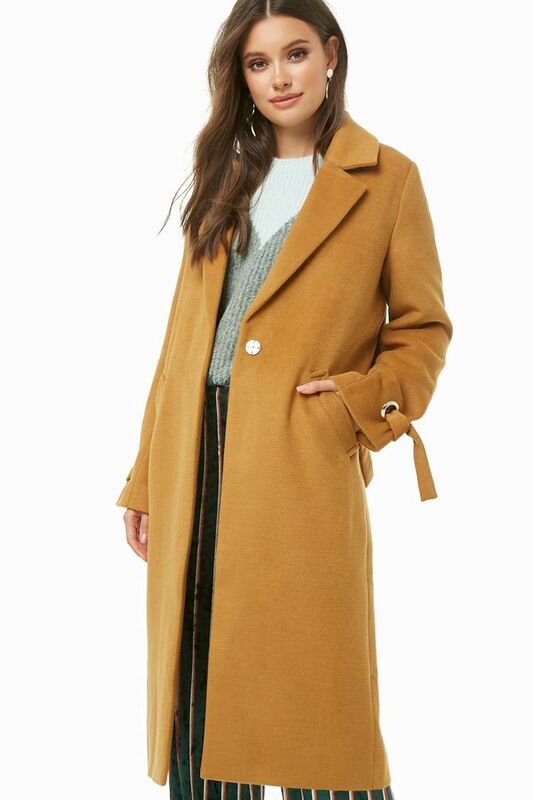 A camel coat is a classic addition to just about any look. Take a note out of Tamu McPherson's book and liven up your travel outfit with a bold plaid blazer. Caroline Daur keeps things simple and comfy with a longline cardigan, coated black denim, and statement mule flats. 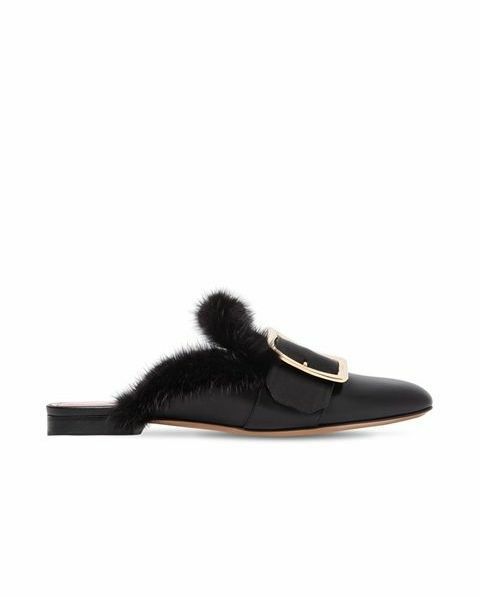 These investment mule flats will also go perfectly with your holiday outfits. Blogger Lucy Williams put together a winter-ready outfit that is ideal for your next holiday trip. Anine Bing's leopard-print coat and large tote bag make for perfect travel companions. 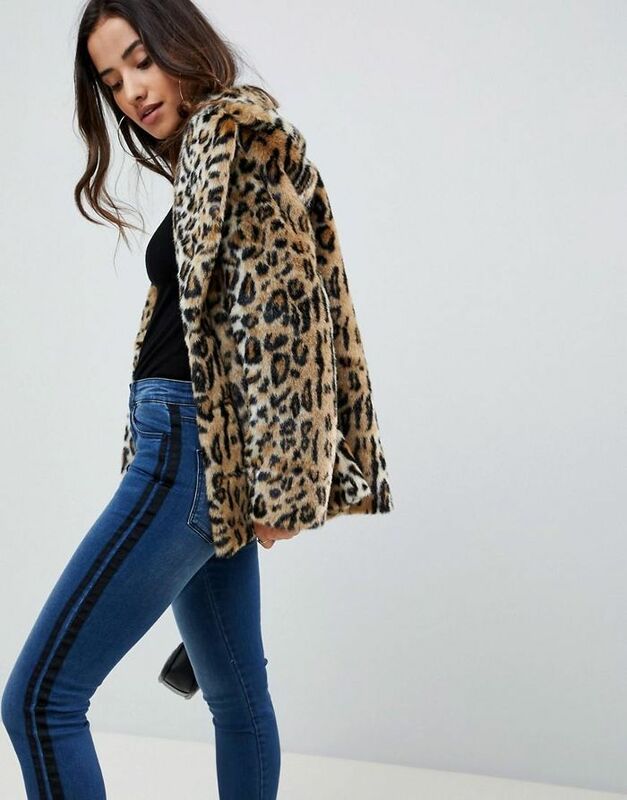 An animal print coat brings your travel look to the next level. Influencer Charlotte Groeneveld goes all-black for this winter travel outfit save for a pair of comfy white sneakers. This outfit masters cozy layers, like a coat and hooded sweatshirt, that are great for trains, planes, or automobiles. Layer on a trench coat to instantly elevate your travel outfit of choice. This British blogger shows a casual, yet elevated way to travel in leather pants. 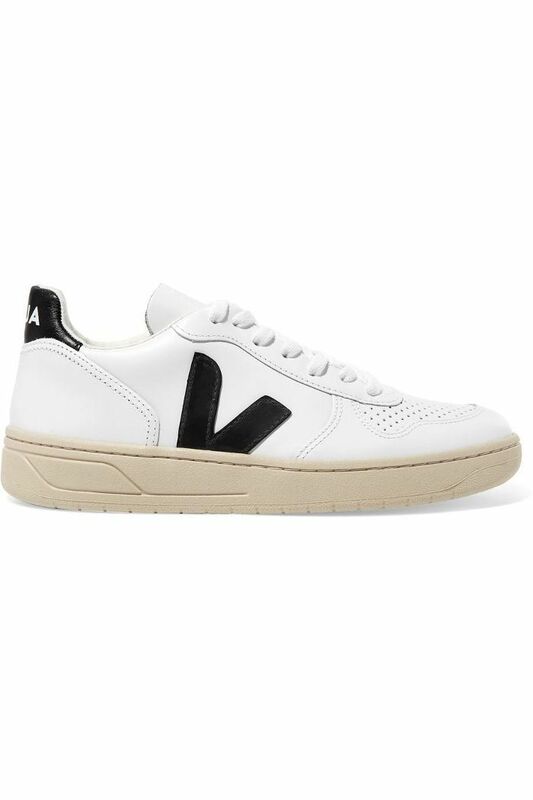 These contrasting sneakers make your outfit instantly cool. Gala Gonzalez keeps things simple with a cuffed jacket, slim pants, and comfortable loafers. Hit the airport in style with a downtown-cool leather moto jacket. Swap out your usual shoe pick for a cool kitten heel ankle boot—the style is elevated and comfortable to walk in. 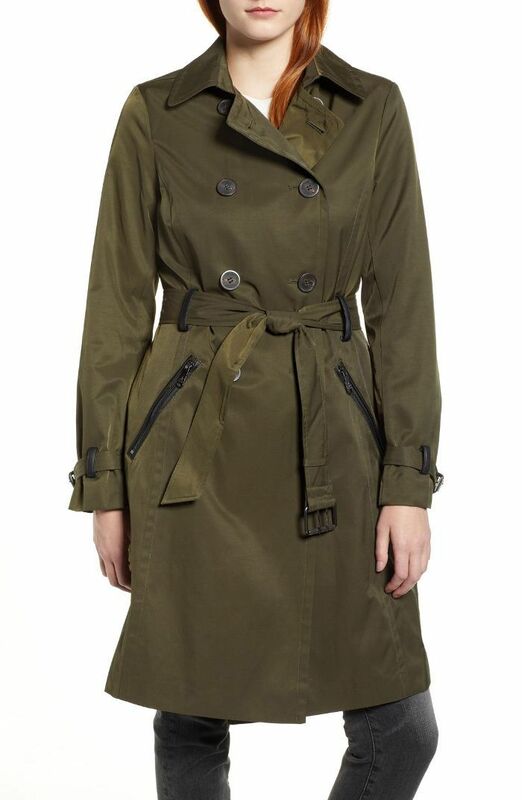 Tie the belt of this green trench coat for a polished feel. For a minimalist look, try a mix of solid pieces like a camel coat, gray sweater, black jeans, and white sneakers. This cool-girl travel outfit is made up of four key pieces: a longline blazer, basic white tee, skinny black jeans, and black combat boots. This fashion-forward street style outfit can keep you looking cool and feeling comfy while on the way to your next stop. Next up: we tested out all the smart suitcases—here's the best one. This post originally appeared on our sister site Who What Wear.